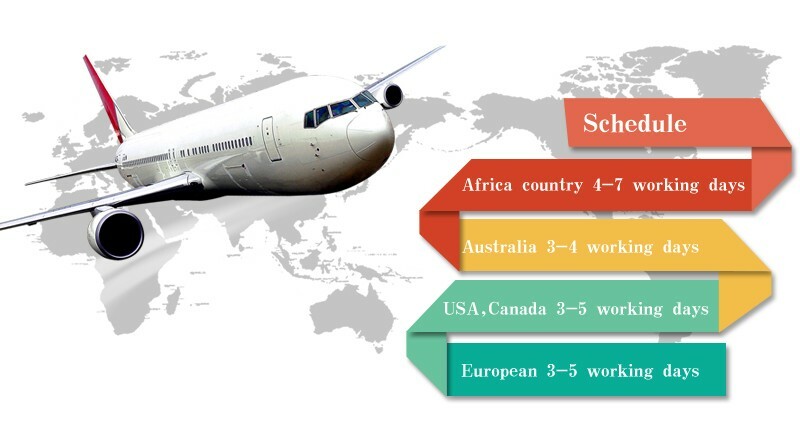 We have partnered with a number of reputable shipping companies for the many destinations we service worldwide. These include DHL, We also have overseas logistics centra. If SA clients,we usually use Aramex, Fastway, Skynet. Order with confirmed payment will be shipped out in 1-2 business days. Delivery time may vary depends on the destination and the shipping agent you choose. Note: Once your order is shipped out, you will receive a tracking number by Email from us.